Previous Hot for Teaching? Really? Stephen King, horror's überscribe, is still setting the pace with new novels. If 2013's print-only Joyland doesn't get you going, check this: a recent Los Angeles Times article details Doctor Sleep, a sequel to The Shining penned 35 years after the original. Doctor Sleep focuses on a now-adult Danny Torrance, the child with “the shining,” drawing intriguing parallels to youngShining-era readers who are now adults themselves. But the article's final paragraph bears the most divisive news: Hollywood is also talking about a prequel. NO. No, no, no. Look, some doors do not need to be opened. Where's Hallorann when we need him, warning Danny (or us, or the filmmakers):“You ain't got no business goin' in there anyway. So stay out.” Take my hand through this Shining survey, from the late 70s original to futures unknown. 1977, Stephen King's novel horror: King's first hardcover bestseller is terrifying to this day, a modern haunted house tale enveloping a semi-autobiographical core: the tormented, alcoholic writer terrorizing his own family. 1980, Stanley Kubrick's film: It's rare that a film stands so vividly over its source material, but Kubrick's Shining does. His Overlook is my Overlook. 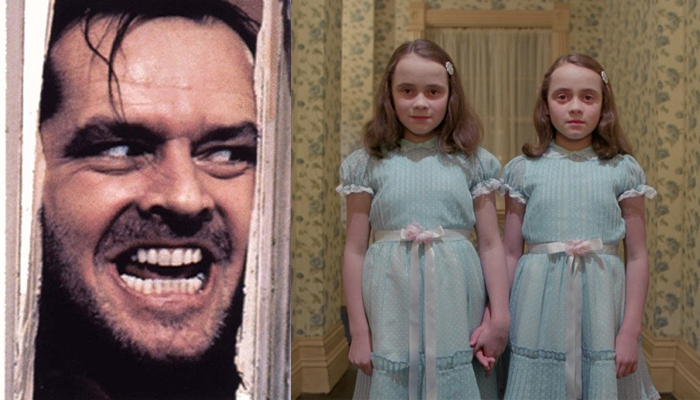 The good: Kubrick transformed the Overlook Hotel into a practically living, breathing entity, a frightening, temporal maze of impossible passageways, sometimes containing Grady's twin daughters (also absent from King's novel), intoning: “Come and play with us, Danny. Forever...and ever...and ever." The bad: not a damn thing. The ugly: the old hag, or rather, the young woman who seduces Jack and turns into the old hag. 1997, Re-adaptation as TV miniseries: King's major disappointment in Kubrick's adaptation was casting wild-eyed Jack Nicholson, as King preferred a more believable everyman for the role of Jack Torrance. Hence King's screenplay for an ABC miniseries, arriving nearly two decades later. The good: As in King's novel, Hallorann survives the horror, and it's Danny who discovers the old hag. 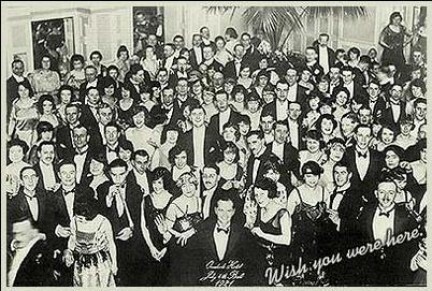 The bad: the Stanley Hotel location, while true to King's writing, lacks the labyrinthine dread of Kubrick's environs. (And don't get me started on the soap-worthy acting.) The ugly: those hedge animals, wisely absent from Kubrick's film, proved scarier in print than on screen. ABC gave King's verbose IT similar treatment in 1990 (without King's screenwriting credit), traumatizing coulrophobes everywhere and proving that living topiaries are no Pennywise the Dancing Clown. Did you even know there was a Shining miniseries? 2013, Doctor Sleep, a three-decades-hence sequel: I got into King as a preteen, probably around the same age as younger Shining readers, tackling Desperation (disgusting) and Bag of Bones (heart-wrenching) in the late 90s. It's notable, and unfortunate, that both became avoidable TV movies. I approach Doctor Sleep guardedly. The good: We'll know in wintery January if Doctor Sleep is crud or an early classic. The bad: King's preview of Doctor Sleep at the 2012 Savannah Book Festival, featuring a still-young Danny revisited by the old hag, closely mirrors The Shining in disgusting descriptives. The ugly: Evidently, adult Danny will be fighting quasi-vampiric immortals. 201?, The Shining filmic prequel: I don't need Danny's “shining” ability to foresee this as a very bad idea. The good(? ): Screenwriter Laeta Kalogridis (who penned claustrophobic Shutter Island) is involved. The bad: I fear this “Outlook origin story” becomes a near shot-for-shot remake like The (2011) Thing and/or casts Ryan Reynolds or Channing Tatum as the Outlook's caretaker. The ugly: old hag in her carefree pre-bathtub days? If a more authentic TV miniseries couldn't shake Kubrick's masterpiece as the definitive cinematic Shining, what more could a prequel possibly afford? I hope it ends like Jack in Kubrick's film—spoilers!—lost and frozen in a (developmental) maze.